The Greater St Louis Mothers of Twins Club offers two (2) scholarships for multiple-birth students seeking initial enrollment in accredited post high school education or training. The applicants must reside within the St. Louis, MO-IL metropolitan statistical areas (MSA) which includes the City of St Louis; the Missouri counties of Franklin, Jefferson, Lincoln, St. Charles, St. Louis, Warren, Washington, or Crawford; or, the Southern Illinois counties of Bond, Calhoun, Clinton, Jersey, Macoupin, Madison, Monroe, or St. Clair (the Metro East). Numerous factors will be considered in the selection of award recipients, including academic achievement, leadership and citizenship, as well as the applicant's essay and recommendations. The Scholarship Chair must receive the applications and all other documents no later than February 15, 2019. The Awards will be announced in May or June 2019. Each award will be made by check payable to both the recipient and their selected school upon evidence of acceptance and enrollment at the institution. One half will be given for the Fall semester and one half will be given for the Spring semester. Please notify eligible multiple-birth students of the availability of this scholarship. This application was revised as of Spring 2012. 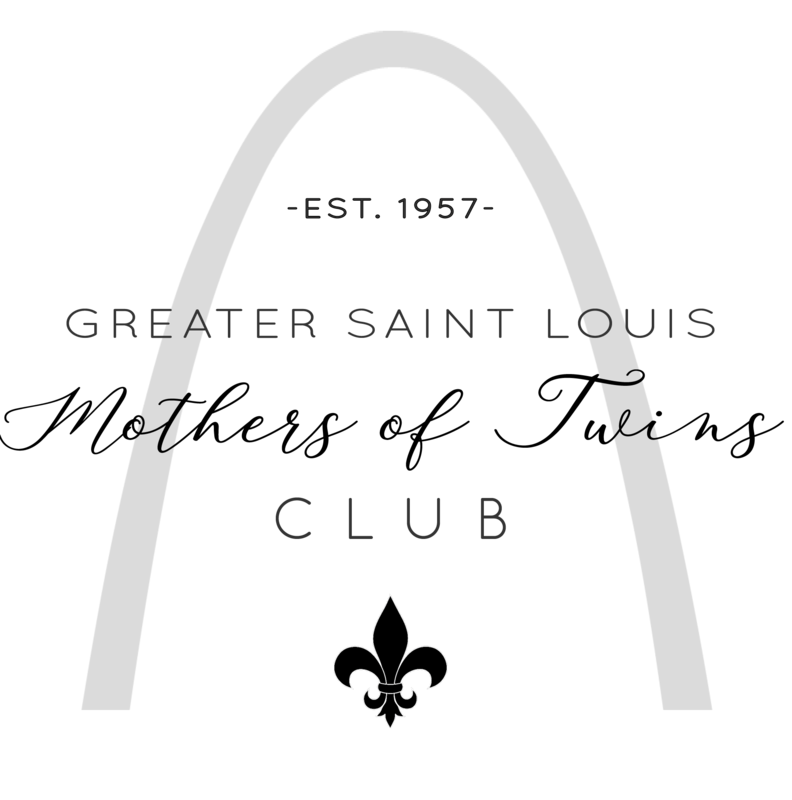 Greater St Louis Mothers of Twins Club, Inc.